Bob Wollenman, managing partner of Deluxe Truck Stop in St. Joseph, Missouri, is a single-unit independent truck stop operator who has rolled with the changing needs of drivers and trucking companies since he opened his doors in 1980. In addition to fuel, Wollenman offers services such as washing out livestock and tank trailers and a full-service tire shop. He even continues to accept personal checks from drivers who – amazingly – still operate without a debit card. As Chairman of the National Association of Truck Stop Operators (NATSO), Wollenman is also in a good position to inform NATSO members of the need to adjust to the trends being driven by his customers, including changing truck operations, a predicted growing shortfall of drivers, platooning and autonomous vehicles. 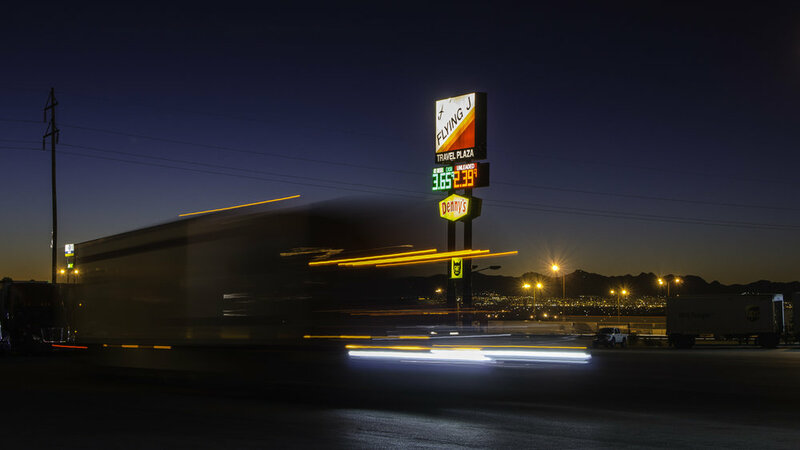 Michael Sansolo, research director for the Coca-Cola Retailing Research Council of North America, warned truck stop owners not to be complacent and believe that there will always be demand from the trucking industry for a traditional retail diesel fuel provider.